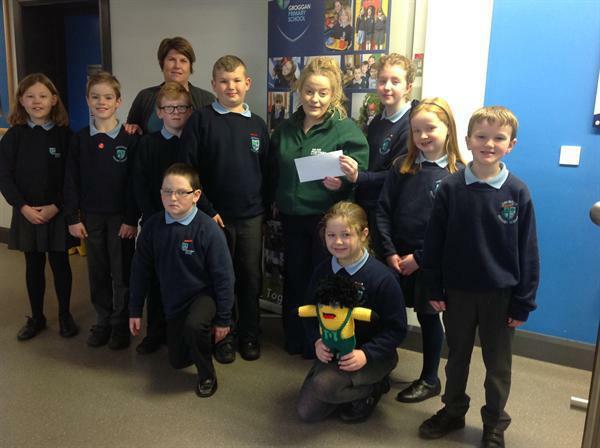 Our Charity Committee presented £330 to Sarah from MacMillan today. This was the proceeds from our recent Coffee Morning. Thank you everyone.